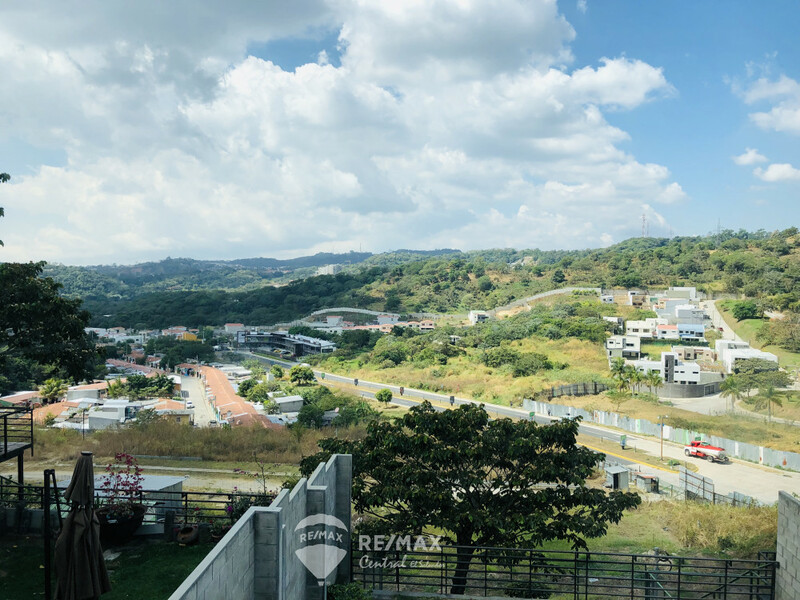 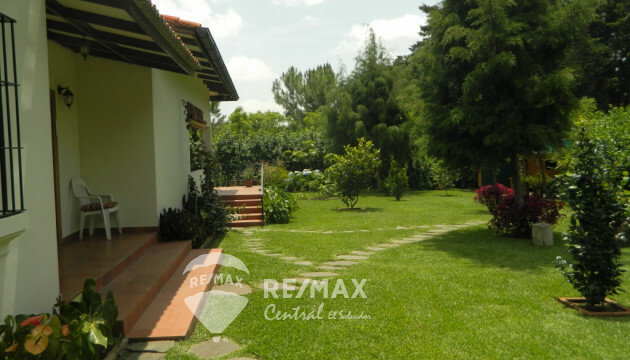 Modern and cozy house, with lighting and pleasant climate, has a beautiful view of valleys and vegetation. 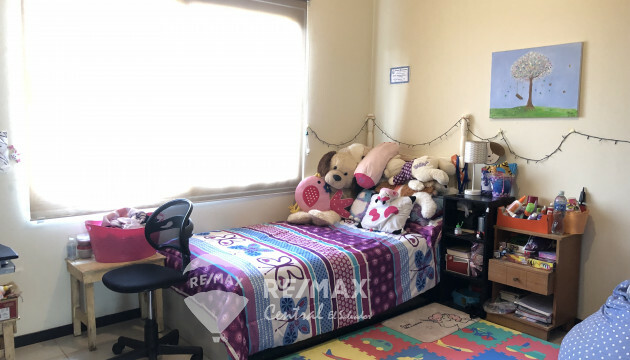 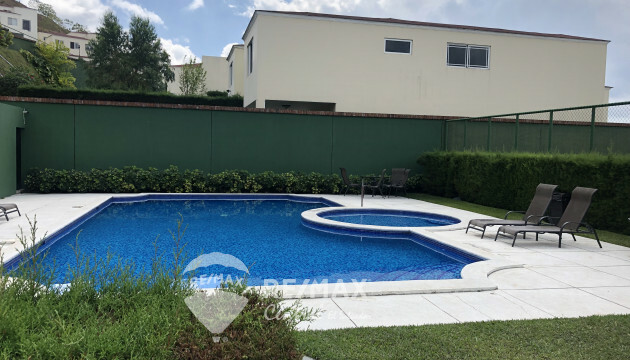 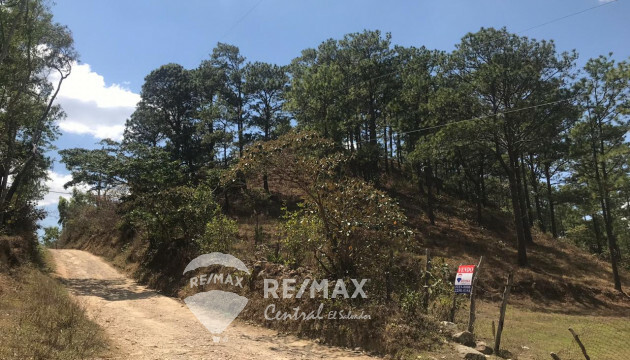 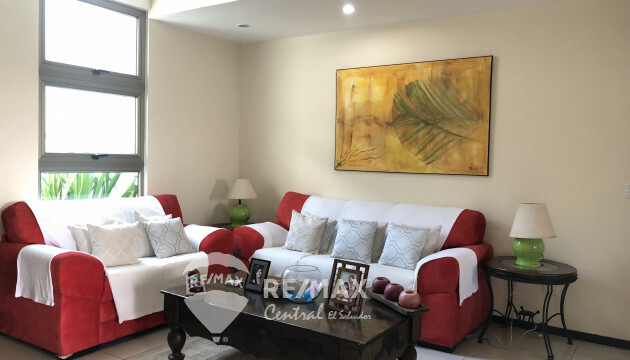 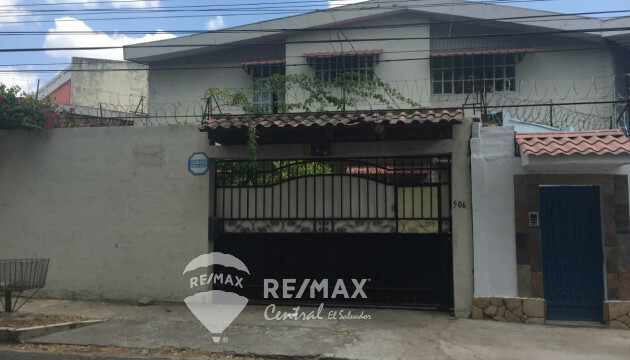 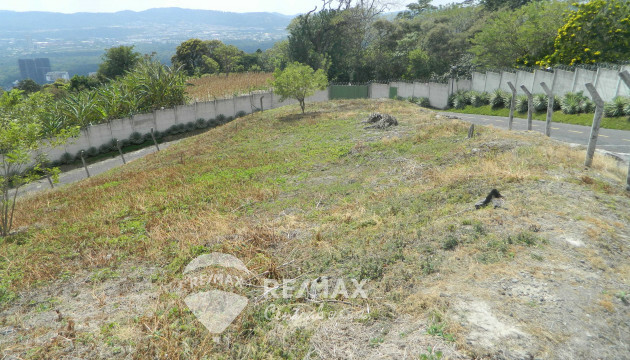 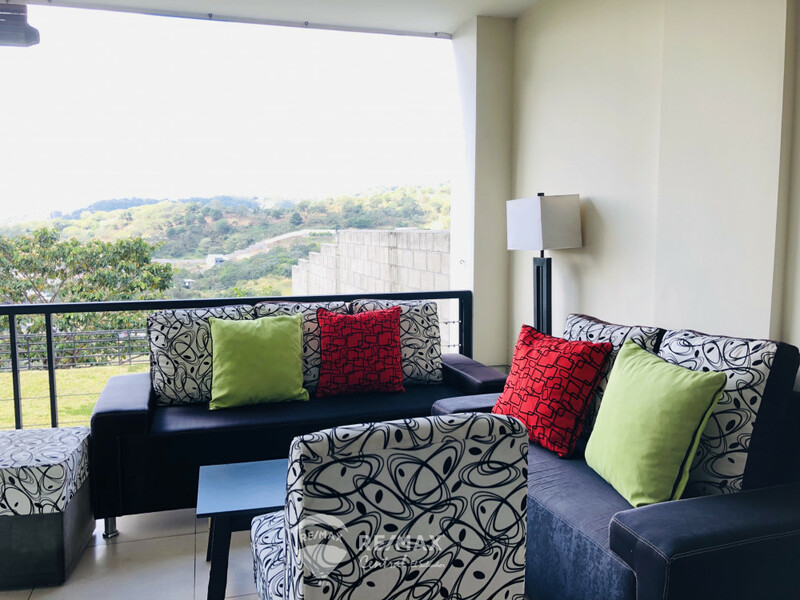 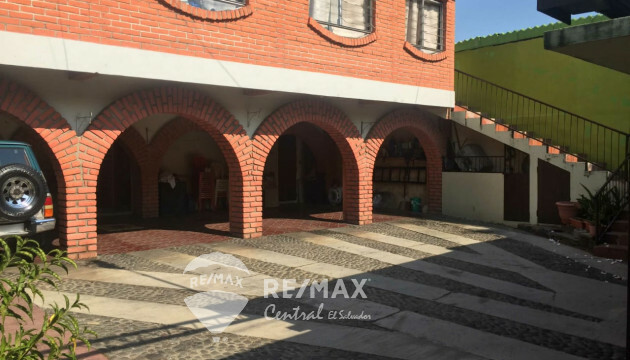 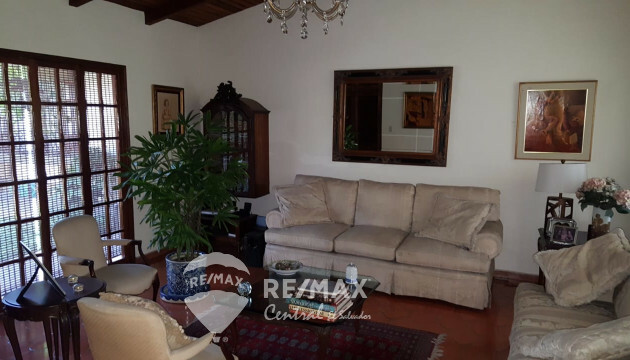 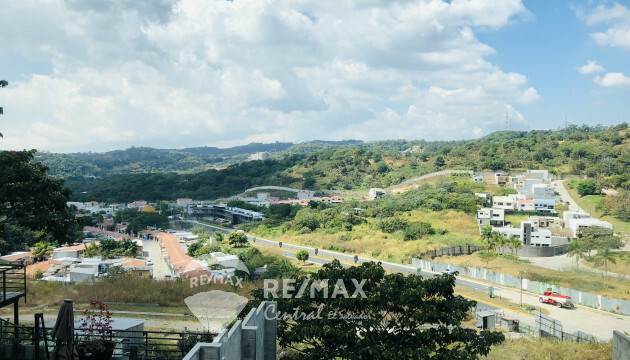 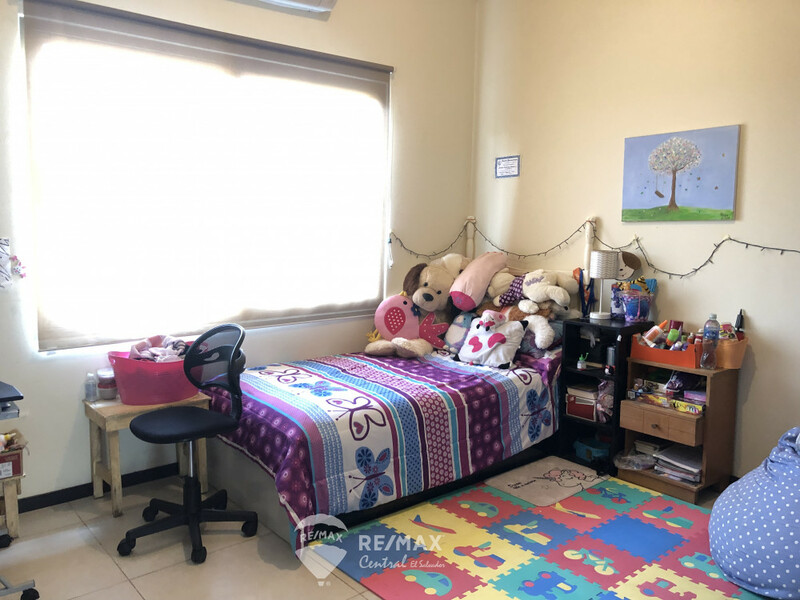 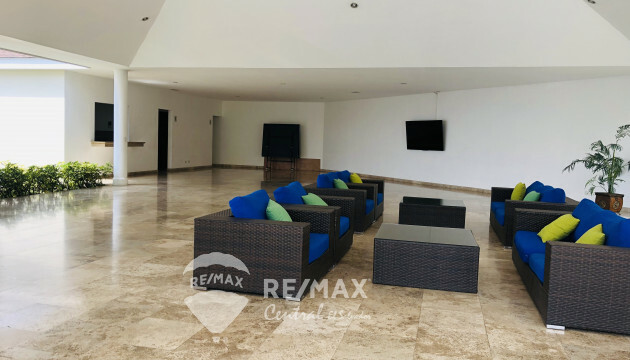 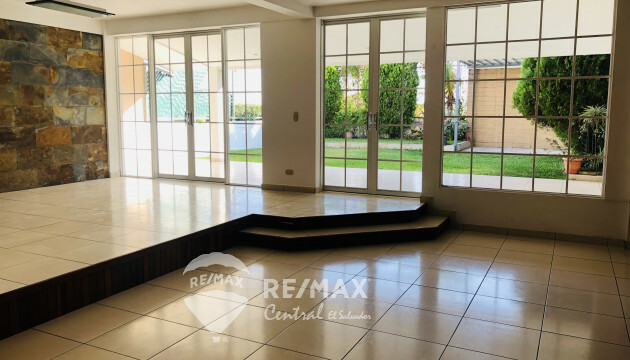 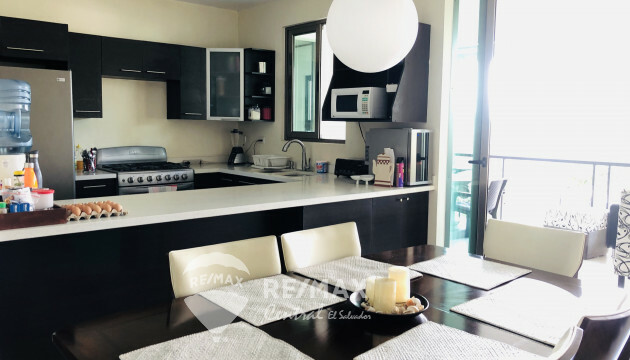 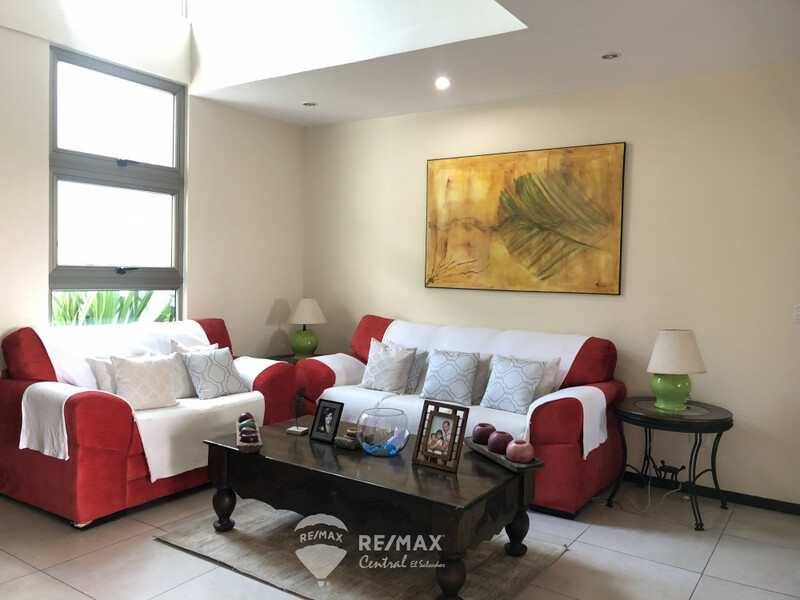 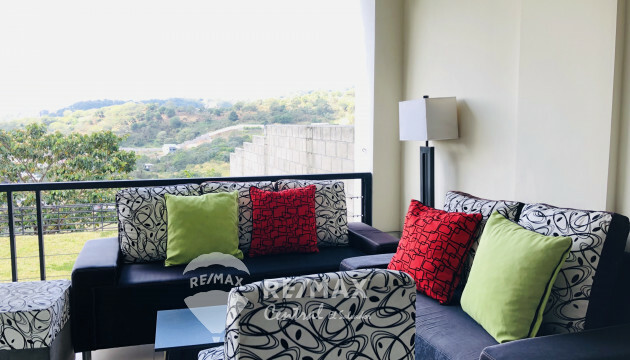 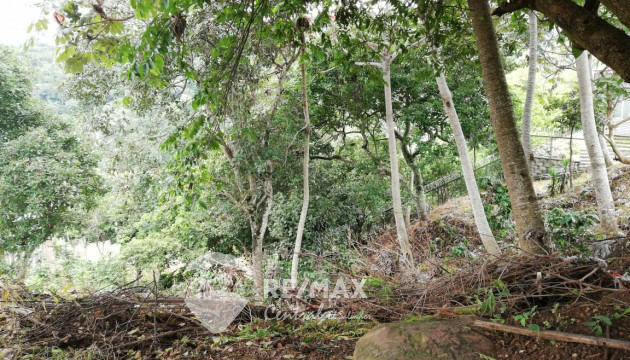 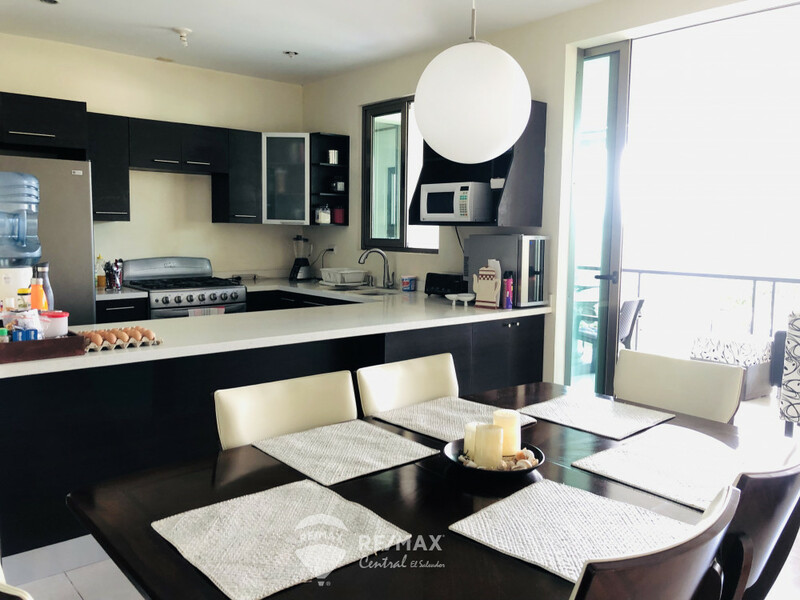 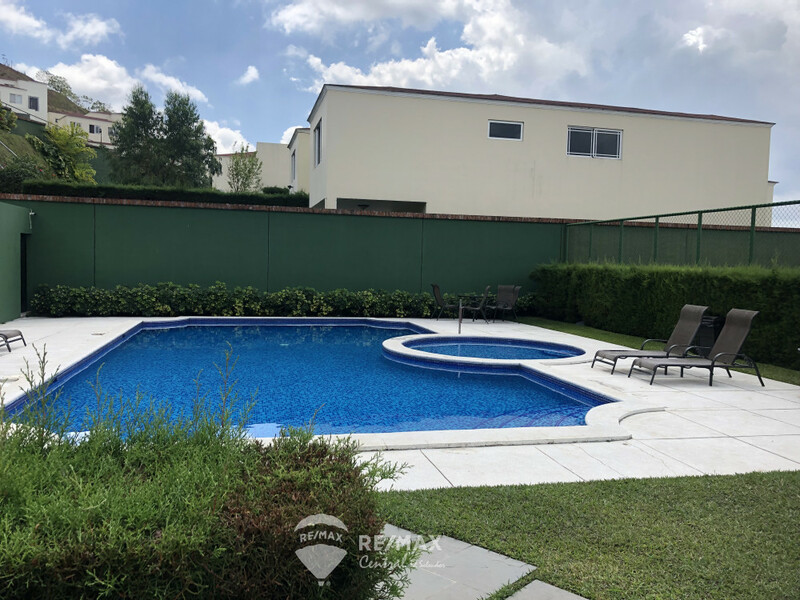 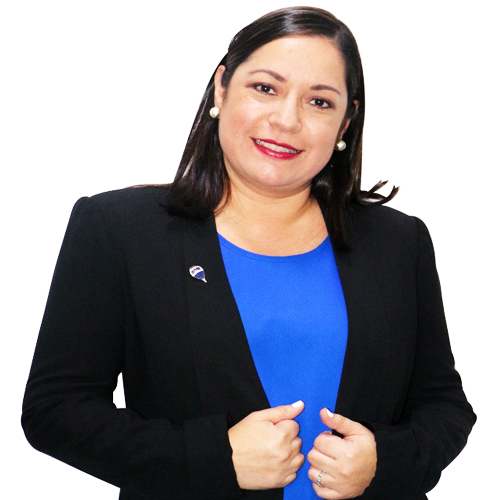 This house is located in the exclusive area of ​​Nuevo Cuscatlán and consists of living room, dining room, open kitchen, terrace, garden with several levels to create unique spaces, 3 bedrooms, the main room with jacuzzi and a space for a small sofa, study, service area. 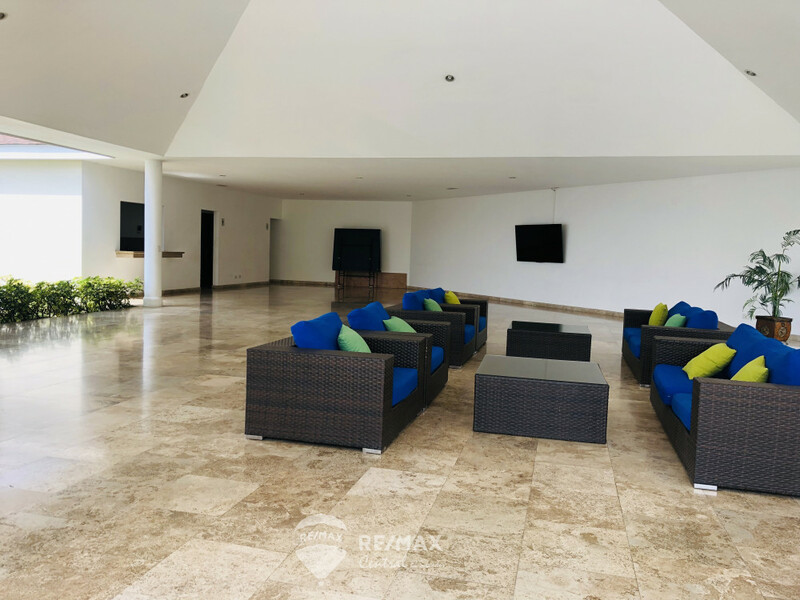 The residential in which the house is located, has a clubhouse that has a social area, large screen TV, pool and tennis court.